How to get started in DMR. 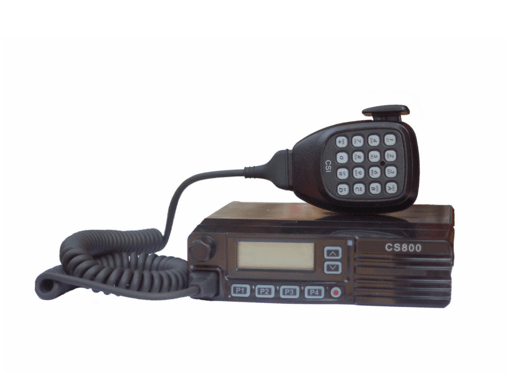 The first thing you will need is a radio ID for your DMR radio. You can get your ID by visiting the following site. Choose User Registration at the bottom of the page. Now you will need a DMR radio. 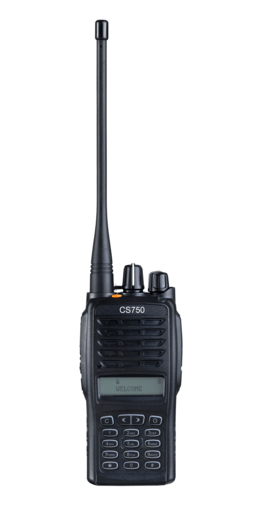 There are several choices on the market by I like the Connect Systems Radios. They can be purchased here. The Tytera MD 380 is also a great radio. They can be found on ebay or amazon. After you have your new radio you will need a code plug. The Code plug has the DMR Repeater Frequencies that will need for use. I have attached the current code plugs for the model radios listed below. If you need help with programming please feel free to reach out for help.